Discussion in 'California Race Tracks' started by Race Results, Apr 10, 2019. In preparation for the Pro Riders to get their test riding in before the Outdoor MX Season starts! 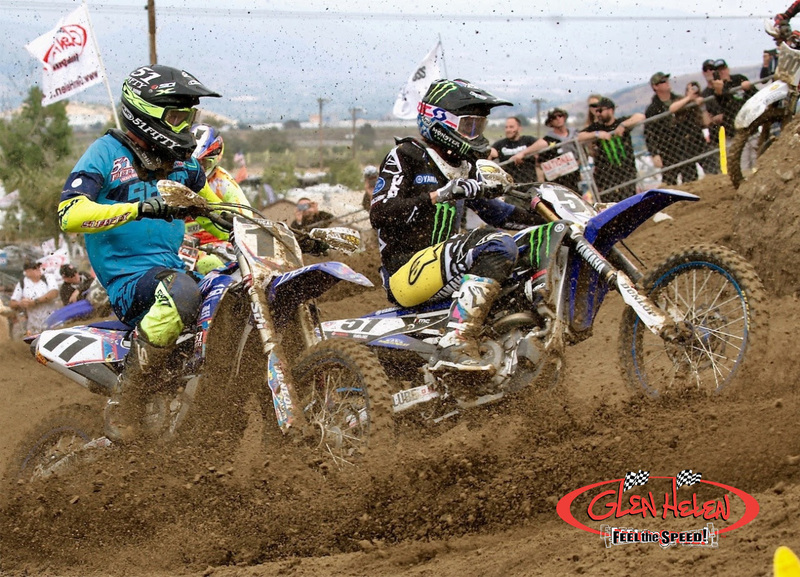 Glen Helen will host a Pro Only Practice 10am-12pm on all Thursday Practices starting April 11 - May 30. Regular open practice will be available 9am-10am & 1pm-Dusk for all other riders. The Vet, Staduimcross and peewee tracks will be open normal hours on Thursday. All tracks will be prepped and watered for practice days. For more information call 909-880-3090.